Come and learn West Africa and the rich and beautiful culture of Senegal by participating in this cob workshop on the coast in a small fishing village called Toubab Dialaw. 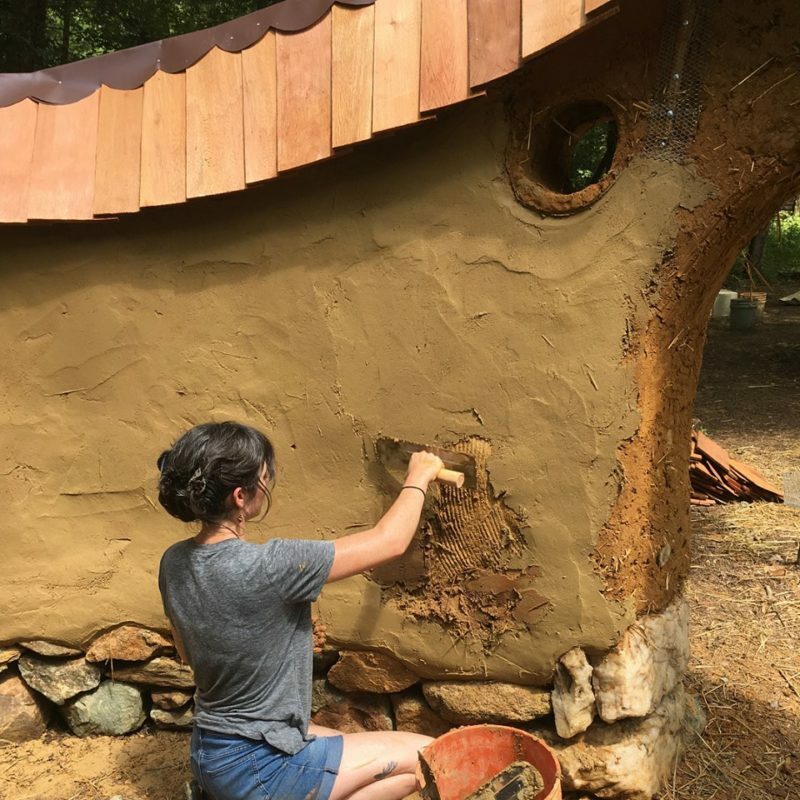 What better way to hang out in French-speaking Africa, get to know people, build an oven, a BBQ, a couch and a recycled tire flower bench, make beautiful mosaic art than with the new CruzinCobGlobal. With a new website and the beginning of a three year journey around the world organizing workshops and builds, CruzinCobGlobal is on fire. Check us out at www.cruzincobglobal.org and our Facebook page at https://www.facebook.com/events/343543939168426/. The workshop lasts 2 weeks, includes camping and 3 delicious Senegalese meals prepared by local cooks(or you can come for the day only) and we will learn everything from foundation to soil testing, test brick-making, soil analysis, plaster-making, sculpting, and of course making a unique and eye-catching oven, BBQ and outdoor couch with mosaics taught by Arielle Augry. Ousmane Sow of Ecomen3000 will lead us in the new recycled furniture rage in Senegal: tire flower benches. We will be hosted by Afidi Towo, a French-Cameroonian woman raised in NYC and France and living in Senegal for the last 20 years. The course will be in English and French, so good for those who want to practice their French. 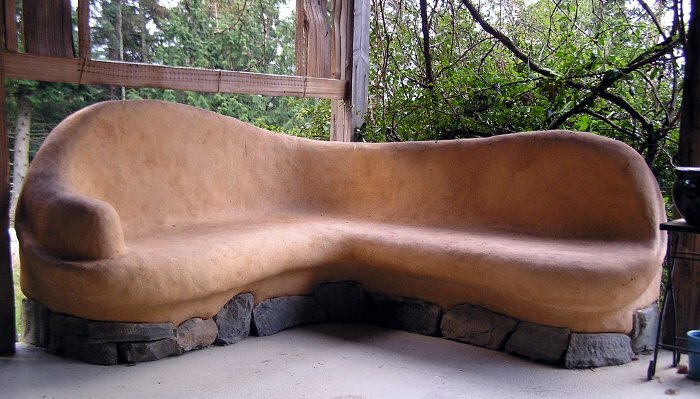 The site is on the cliffs overlooking the ocean and a short walk to beautiful beaches. We will take a field trip on Sunday the 24th and visit some other interesting areas. Music and dance and a good time will be a regular part of our days and evenings. We will also have slideshows, discussions, DVDs and guest speakers. You do not need a visa for Senegal and can stay for 3 months. 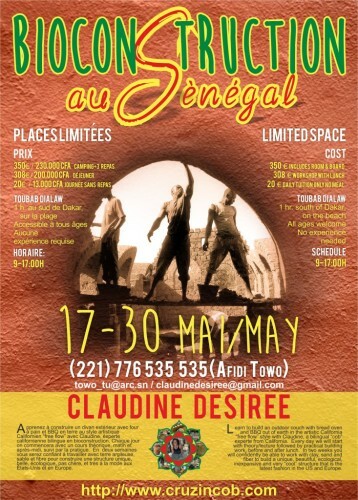 I will be travelling to other places in Senegal after the workshop and others can join too. Also there is a big film festival going on after the workshop. 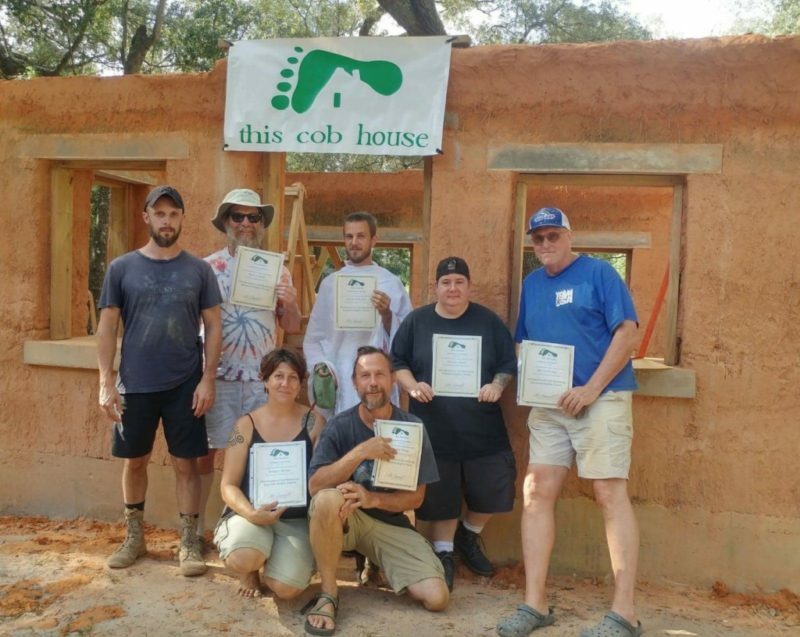 I will be heading to Cabo Verde mid-June for a large cob workshop and build in the poor home-made houses section of Sal to lead them in a cob community house build. All students are welcome to come practice their new skills. If you are interested in coming from the US, there are flights on Delta and South African Airways to Dakar. Also flying from Paris and Madrid is pretty cheap. Family-friendly workshop and of course for all levels of experience.